This week we had some great fun hosting a birthday party for a group of very excited boys and girls at Teamforce, Swansea. 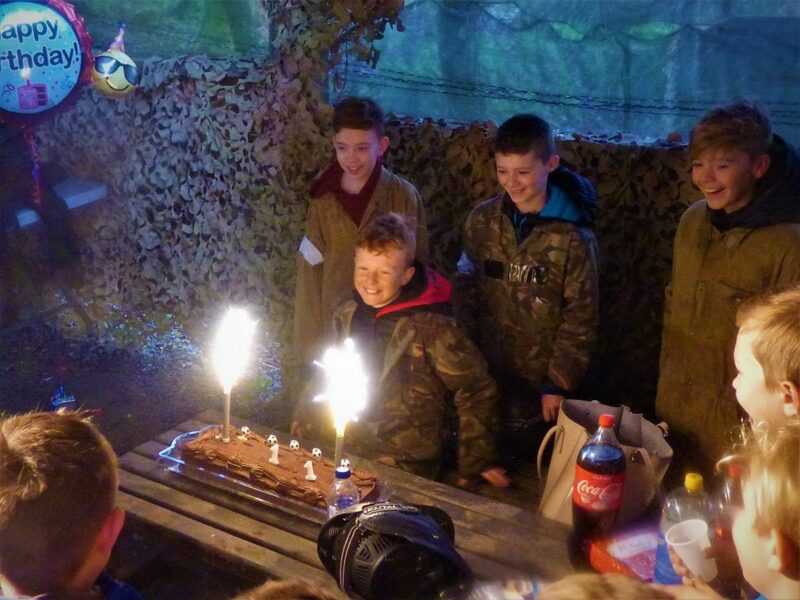 We’ve added just a few of the pictures above showing a 11th Birthday Party and we hope they all enjoyed! 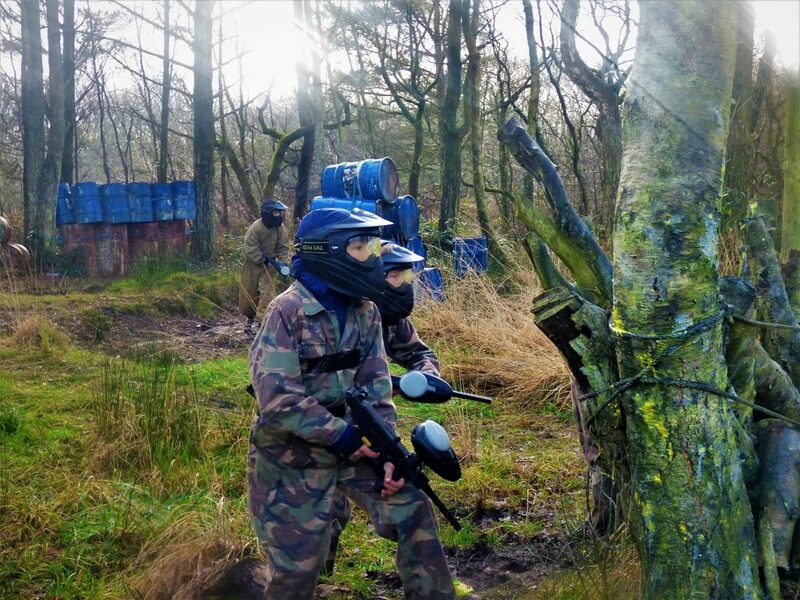 Interested in booking a birthday party at Teamforce? Find out more here.